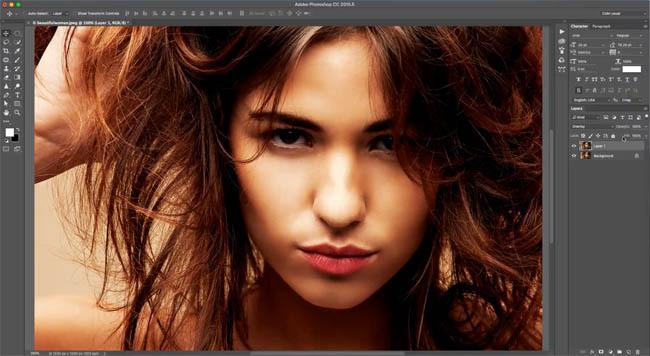 Enjoy this Photoshop tutorial, which will make your photograph instantly look better. It’s super easy and quick. 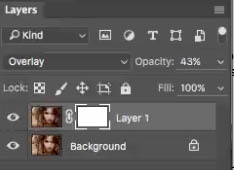 and take advantage of layer blending modes in photoshop. 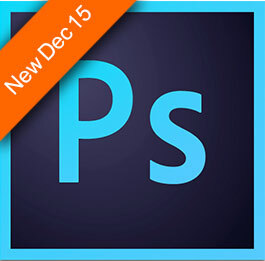 This works the same in any version of Photoshop. This is a technique I call the euro glow or the euro tent just because I don’t really have a real name for it, but it’s something I’ve been doing for years. It works for people, it works for landscape, it works for all kinds of photos, and there’s basically three steps. Duplicate the background by hitting Ctrl J, that would be Cmd J on Mac, or we could just click and drag it as that new layer icon. There’s two different ways we can approach this effect. One is with the Overlay Blend Mode. 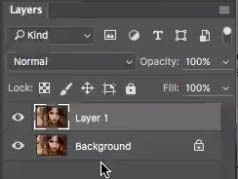 Change the mode from Normal to Overlay in the layers panel. 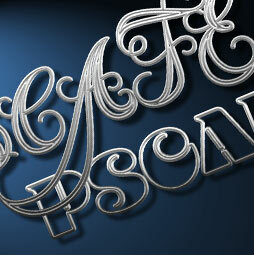 Adjust the opacity, to dial in the strength of the effect. You can see it adds contrast. It darkens the shadows and it strengthens the saturations of the colors in some of the skin tones and things. The other way of doing it is that we can go into Soft Light. Soft Light gives you a similar effect but a little bit more subtle. This works well when overlay is too much. Hard Light does exactly the same thing as Overlay, in this case. Okay, so that’s the first step. We’ve been able to do that. Now the next step we want to do is we want to add a little bit of a blur to this. So if we go up to the Filter >Blu>Gaussian Blur, give it a little bit of a blur. 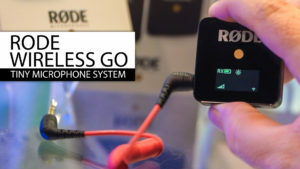 Now you’ll notice there’s a sweet spot to the right amount of blur. If we do it very low, it doesn’t really do much, and then, if we go too high, it doesn’t do a lot either. It just starts to look really kind of weird. Find a sweet spot in here where there’s some kind of a glow, and I’m noticing it around at 6 pixels for this particular image. Now, this is going to change depending on the resolution you’re working on. Notice the hair can look straw-like and stringy, and when I do this, it gives us beautiful, silky hair. And a lot of the time, I might apply this effect just to the hair, and mask it into the hair. In this case, it looks a little much in the skin because this particular image I got from Adobe Stock looks like is a little over retouched to start with. So if you do have a little bit of acne and some different things like that, the softening on the skin can really help. Now, we’re looking pretty good, but what we want to do is we want to paint back some of these areas here like the eyes and the lip line. Create a layer mask, and then, we’re just going to paint with black. Grab the paint brush, make sure black is the foreground color. Make sure the Hardness is turned all the way down, so it’s a nice soft brush. Paint over the eyes. We’re starting to get some of that color back in the eyes because we didn’t want it as dark all the way in, and we’ll make it a little bit smaller, and then, just kind of follow those lines into those tear ducts. And we’re just bringing back a little sharpness where we need it. The next place you want is the lips. We don’t want to do all the lips though, because this is a great technique to smoothen out dried chapped lips. So what we’re going to do is just follow the lip line in the middle there, and give that a nice, little bit of sharpness back there while keeping everything else nice and soft. You can see we got a pretty awesome effect there. 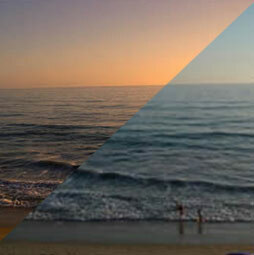 Now you can adjust the Opacity a little bit lower if you want to make it a little bit more natural. Now this works on portraits. 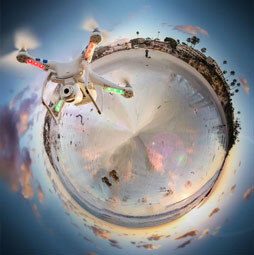 It works on landscapes. It works on any kind of photo. It’s a technique I’ve been doing for years and a lot of the time, I will apply this to certain parts of pretty much every photograph because it just makes a dramatic difference in just a few moves. I had some requests about this technique with landscape photographs. 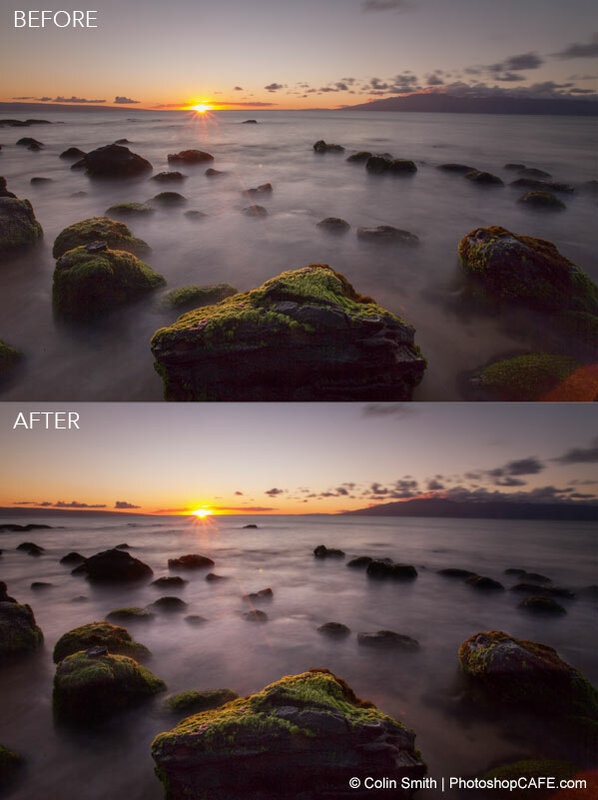 Here is a before/after with this same technique from one of my shots in Maui, Hawaii. There might be other techniques you want to combine with it, and, also, you know, this is just the power of using Blending Modes. 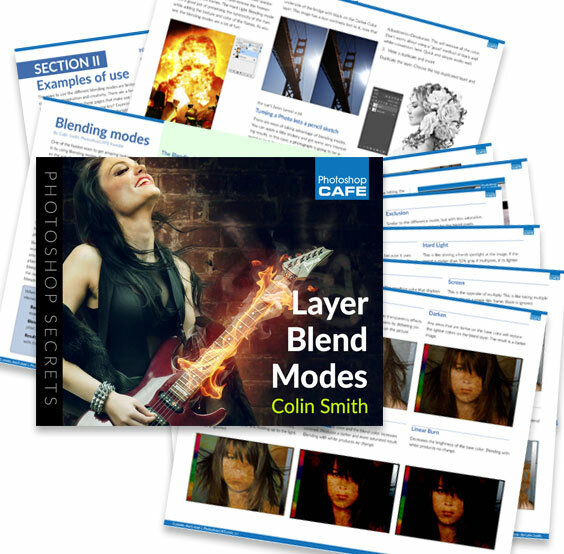 Check out the free e-book on Blending Modes. It’s a lovely little e-book. It gives you a lot of information. 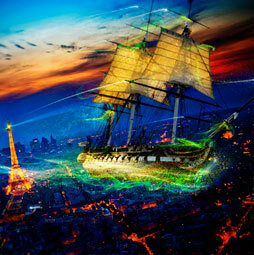 It gives you examples of all the different Blending Modes, as well as some practical examples and how to use them. So, anyway, I hope you enjoyed this week’s episode. It’s short and sweet. If you want to be part of the Cafe crew, join up by Subscribing at the top right of this page, and you’ll get a new tutorial every single week. Now if you enjoyed this, add a comment. Let’s get a discussion going what do you like, what don’t you like, and what would you like to learn next. Let me know. This gave me excellent tips, thank you so much! Really natural photos especially of young girls. Skins smoothening is on high level! Your techniques look like FixThePhoto! Awesome quick tip, Colin. I love these short, useful tips that I can use right away in my editing. I recall learning something similar from Trey Ratcliff, where his method involves adding an adjustment layer to crank up the contrast. This works in conjunction with the blur layer to create a really dreamy “glow” that you can selectively apply to the photo. Wow! I really appreciate this tutorial. Very Interesting I never New There was a thing it’s amazing really enjoyed watching & Learning ! Thanks, Colin. This one seems extremely useful for adding some depth of color and contrast without going overboard which it is so easy to do with more direct methods of impacting color and contrast. Good one!